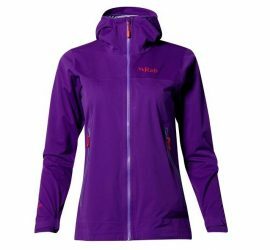 Below you will find selections of women’s shell layers for hiking. The main function of a shell layer is to provide protection against the elements (rain, snow and wind) and it is normally worn over the mid-layer and base layer. In warm weather the shell can also be worn directly over a base layer as insulation is not required. 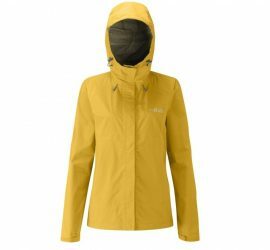 Shell layer garments include rain jackets, softshell jackets and insulated (waterproof or water-resistant) jackets.